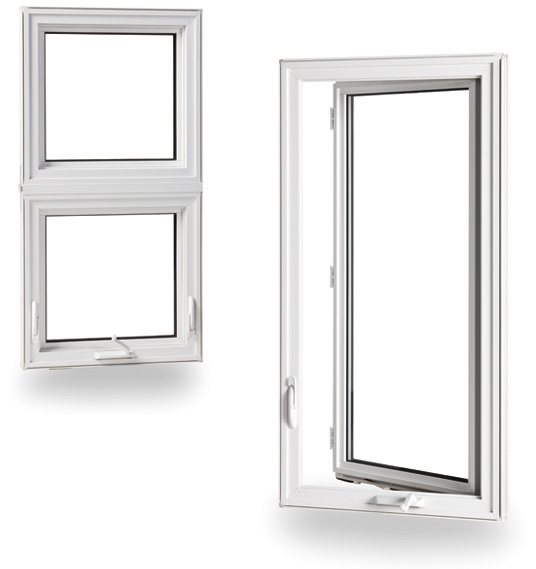 Offering maximum air and water tightness these windows reach the best performance in the industry. You’ll have years of trouble-free use thanks to a meticulous thought-out design. > Twenty-year limited warranty on its vinyl profiles. > Possibility of installing a double or triple insulated glass with Low-E coating and argon gas filling for higher energy efficiency. Rigorous performance tests done by a private laboratory. 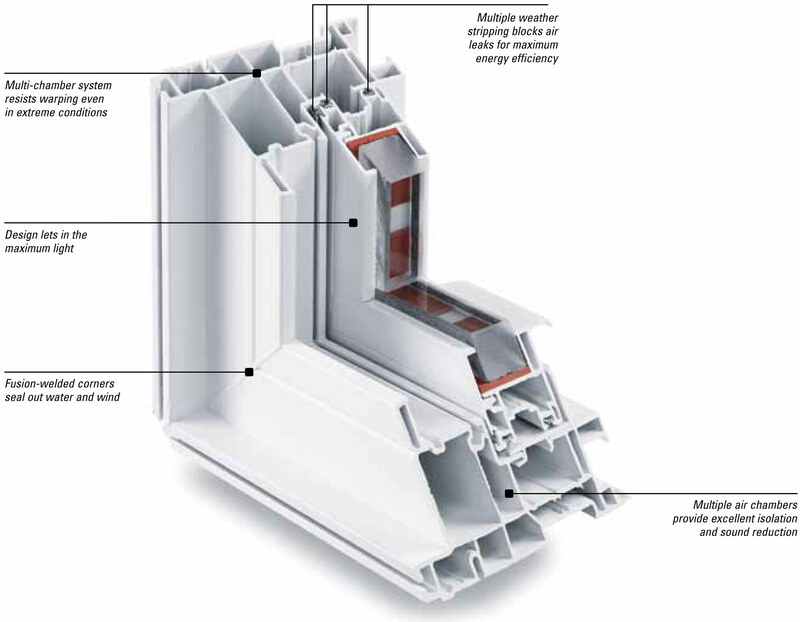 The vinyl profile on the inside of these windows makes them the best in the industry as for energy efficiency. Vinyl products are welded; making them stronger than mechanically assembled products. 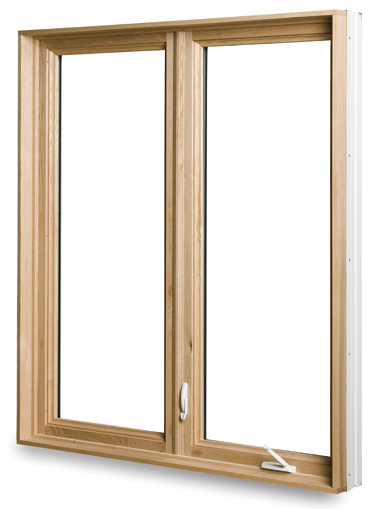 > Can include triple-glazed, the most effective on the market. > Vinyl/aluminum windows are especially suitable for multi-apartment buildings. Its thermosetting acrylic coating is known for its superior resistance to corrosion, impacts and superficial scratches. The mechanically joined corners eliminate any visible screw heads. 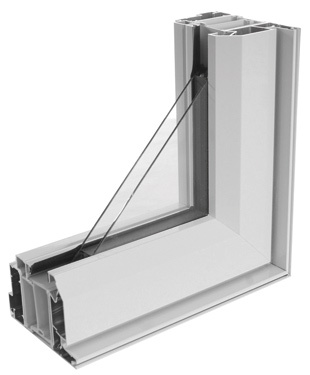 The neat design and precise fit of corner joints of the windows ensure a perfect finish. We have shown only a sample of the possibilities offered to you. Many options are available to help you choose your windows. Visit our branch and one of our consultants will be happy to guide and show you our selection. > The wood isn’t exposed to outside elements, even when the window is open. > Choice of wood species. > Several possible window designs. 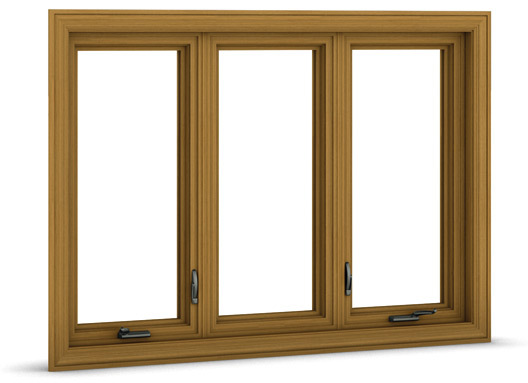 No matter how harsh the weather elements (wind, rain, cold or heat), casement and awning solid wood interior frame windows provide the same superior protection such as air and water tightness, insulation and strength. We have shown only a sample of the possibilities offered to you. 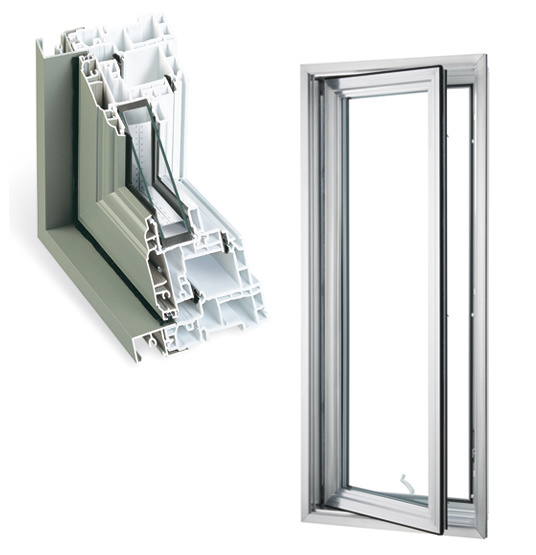 Many options are available to help you choose your windows. Visit our branch and one of our consultants will be happy to guide and show you our selection. With a finish that could be applied to the inside as well as the outside parts of the window, DOUBLENATURE® products offer the most realistic wood imitation in the vinyl industry. Doors or windows, small or large project, DOUBLENATURE® provides the organic and natural warmth of wood… maintenance free. It’s the perfect combination of aesthetics and practical, innovation and tradition. > Maintenance free and no deterioration, both inside and out. The source of their excellent energy efficiency is from the inside, which makes all the difference in a house. Their unique design maximizes their insulating properties, meaning savings, comfort and peace of mind for years to come. In addition, in comparison with aluminum and wood windows, vinyl windows have lower energy consumption and less greenhouse gas emissions. 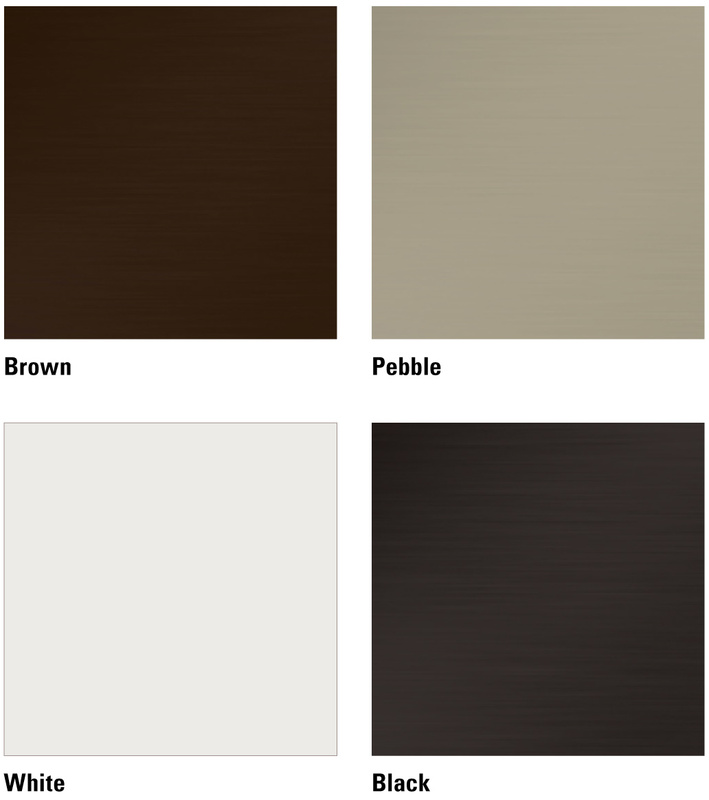 Offers a range of natural colours inspired by the noblest wood species. Take advantage of the savings generated by the most efficient windows in their category. You’ll have years of trouble-free use thanks to a meticulous thought-out design.and enhance the appeal of your home by choosing windows with built-in brick moulds. 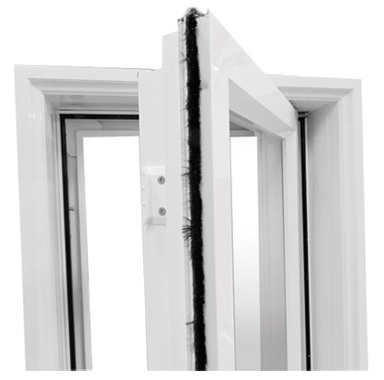 > Inward tilting sash enables easy exterior glass cleaning. > Design ensuring long-lasting and protection season after season, year after year. 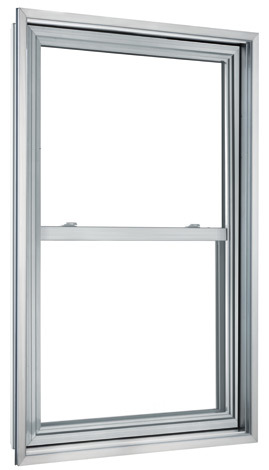 Double hung system opens and closes without protruding; Ideal for patios, walkways or porches. Increase the value of your home with these long-lasting and elegant windows. 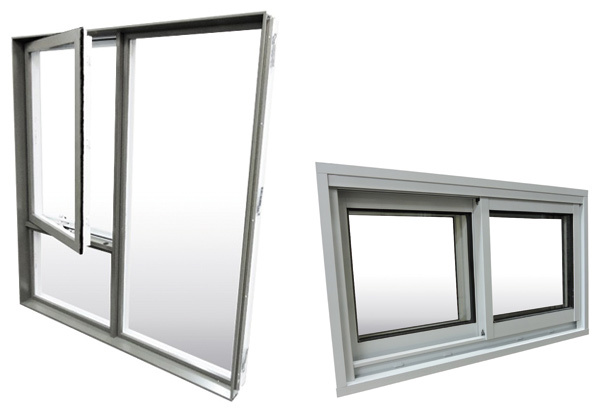 Aluminum windows are versatile, sturdy and trendy offering high energy performance. Featuring superior insulation, it is suitable for renovations and new constructions. 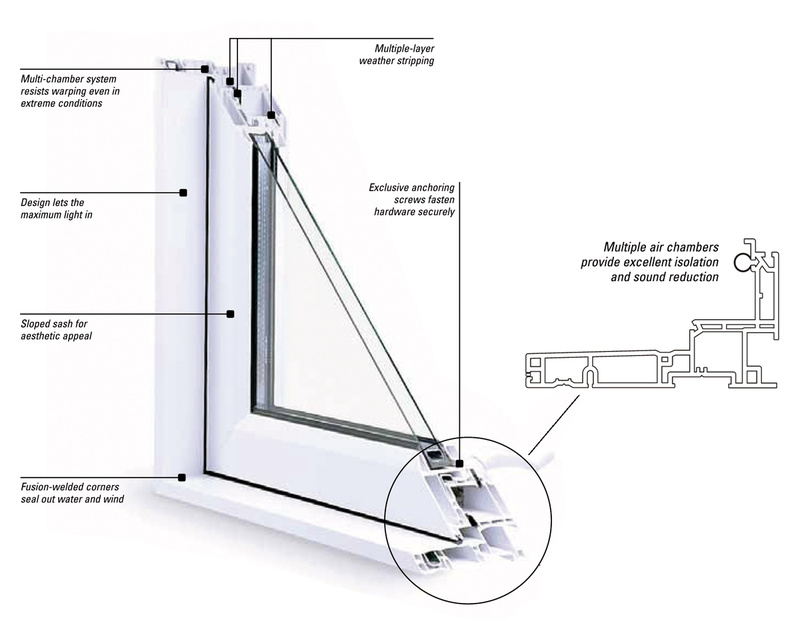 Our windows opening inward are perfectly appropriate for institutional buildings such as schools, libraries and hospitals, as well as with apartment buildings and residences. Aluminum allows a wide choice of colours and anodizing to match the interior and exterior siding of houses. See examples of assembly models. Our custom dimensioned frames meeting your needs with a lifespan of 50 years or more. The frame is made of extruded tubular aluminum alloy AA6063-T5 hardness, according to the established standards. 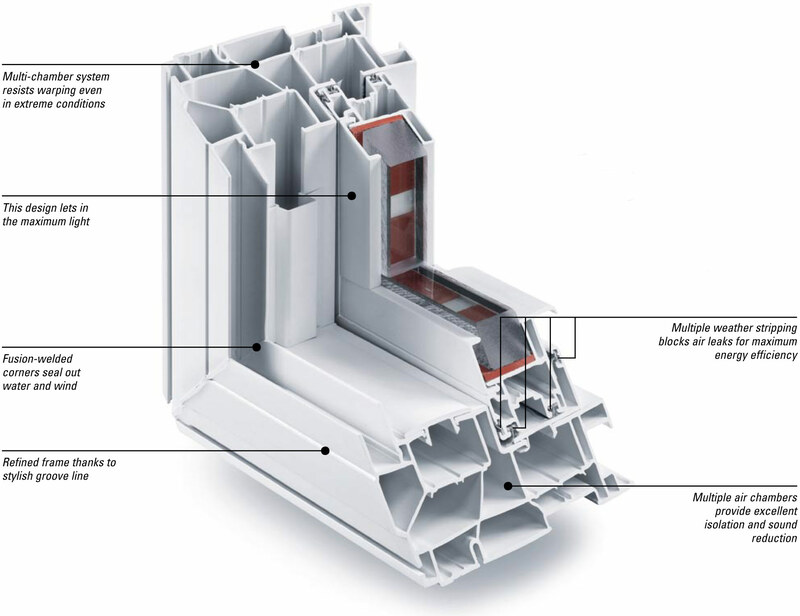 Also two pieces of aluminum profiles are connected by a polyvinyl strip called thermal break. Our air and watertight system allows the water to be drained if it infiltrates from the outside. In addition, moisture from the building, glazing joints, sashes or frame can drain easily and quickly. 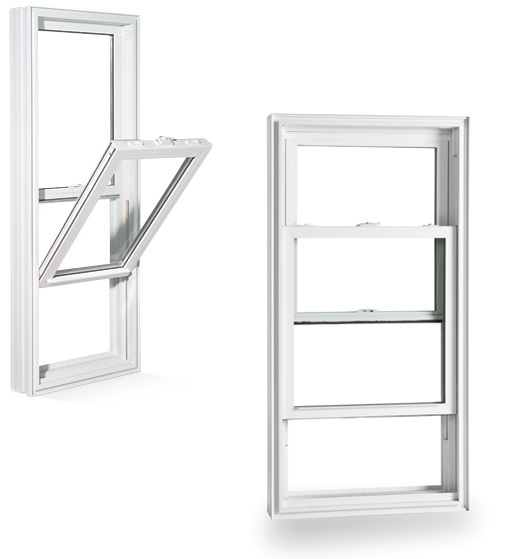 Our casement and awning windows are equipped with two bulb compression weather strippings. One on the frame and the other on the sash. They are continuous around the frame, one is co-extruded on the sash and the other is at the thermal break. Also a wind barrier fixed to the outer side of the sash has been added. Resulting in the best protection against extreme heat, cold and winds. 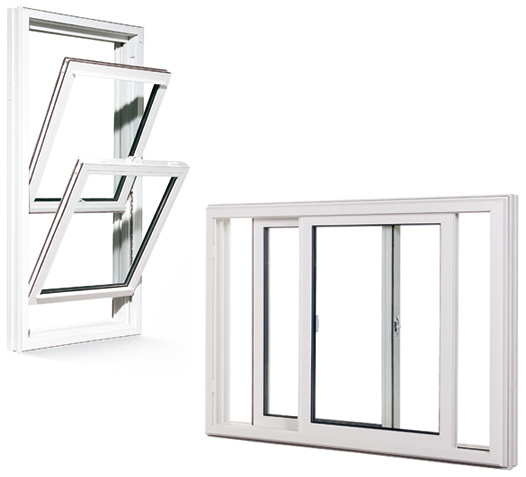 The windows are manufactured according to the established standards: CAN/CSA A440-00, harmonized AAMA/WDMA/csa-listed 101/I.S. 2/A440-08. Air leakage test reports are available on demand. The curtain wall has changed today’s architecture and more and more architects are integrating it into the designs of new buildings. Our aluminum curtain wall allows the creation of huge glazed surfaces. Designed according to the rainscreen principle which allows to manage pressure and facilitates moisture and rain drainage. Ideal for commercial buildings and condominiums it can also be used in houses for a more commercial look. This system complies with CSA Standard A440-00.